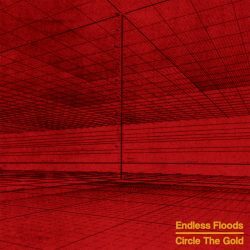 French doom / post-metal specialists Endless Floods release their new album Circle The Gold on 15th February via Fvtvrecordings / Bigout Records. Formed in 2015 in Bordeaux around Stephane Miollan (Monarch, Bombardement), Benjamin Sablon (Bombardement, Shock) and Simon Bédy, with “no boundaries in heaviness” as a motto, they raise a prodigiously thick wall of sound by blending doom and sludge aesthetics with mind-expanding ambient metal structures. A sorrowful procession arising from the limbo. This, their third album, is the result of a year-long reassessment among the trio and symbolises a fresh start in their creative process. Over the span of 40 minutes and two songs, it sees the band evolve towards a more melodic aspect of their sound. 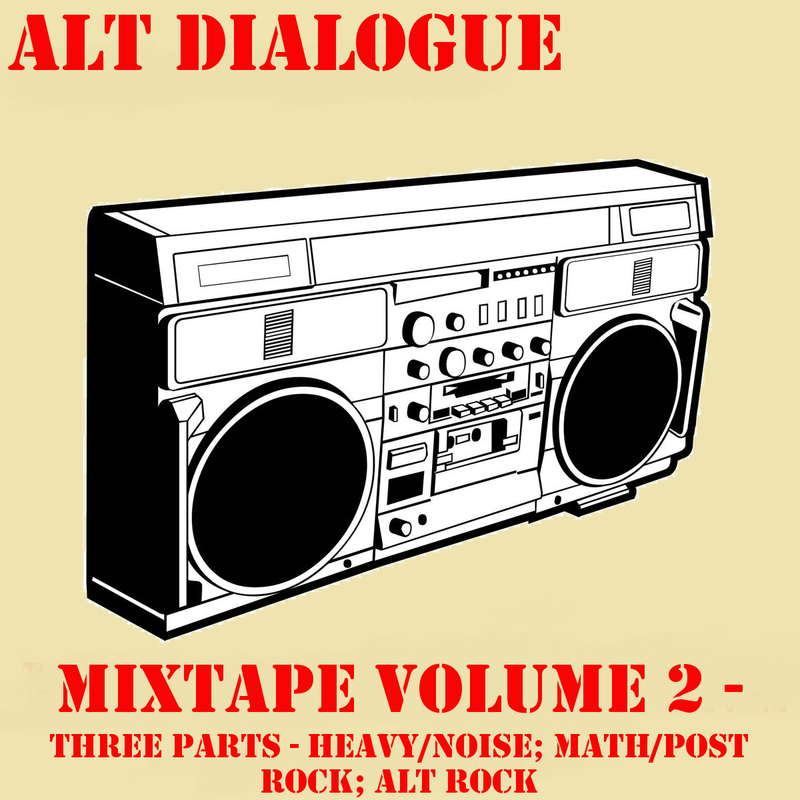 Like the first ray of light shining through the gloom after a violent storm, both songs slowly move from impressively majestic chaos driven by cathartic screams and unfettered echoing solos, to almost-meditative and unadulterated moments of peace. The melody is more prevalent in second track ‘Seeds’ but it starts to creep into the monolithic opener ‘Circle The Gold’. When a two track doom album clocks in at 40 minutes you know you’re in for a masterclass in drone, sonic dynamics, textures and different phases. 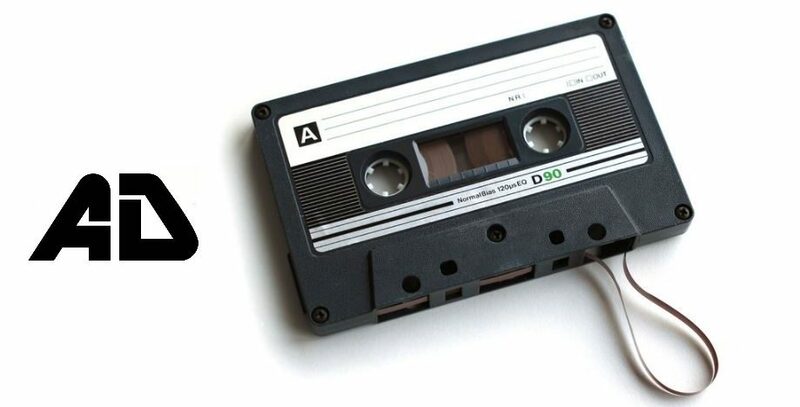 You’re best treating this as one piece of music, set aside the time and take it all in. Revel in the crushing doom riffs, relax in the post-metal dynamics and shiver in the nihilistic screams. It’s certainly not for the faint hearted and it packs a serious punch, but it’s all worth it.